Mary Oliver was described by The New York Times as "far and away, [America's] best-selling poet." She has won both the Pulitzer Prize in 1984 and the National Book Award in 1992. Oliver's poetry has been called an "indefatigable guide to the natural world, particularly to its lesser-known aspects" (Kumin, 1993). "Visionary as Emerson [ she is] among the few American poets who can describe and transmit ecstasy, while retaining a practical awareness of the world as one of predators and prey," reviewed The Nation. Holly Prado of Los Angeles Times Book Review noted that Oliver's work "touches a vitality in the familiar that invests it with a fresh intensity." 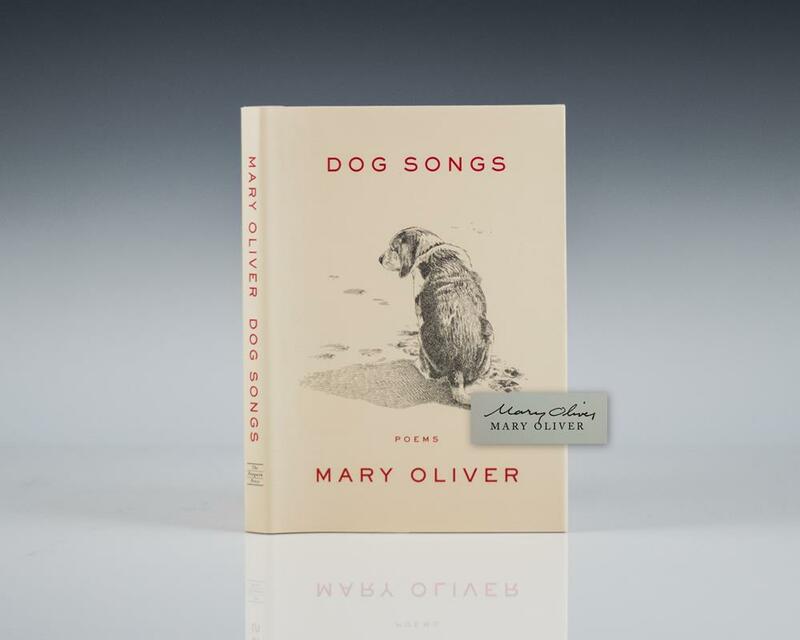 Mary Oliver’s Dog Songs is a celebration of the special bond between human and dog, as understood through the poet’s relationships to the canines that have accompanied her daily walks, warmed her home, and inspired her work. 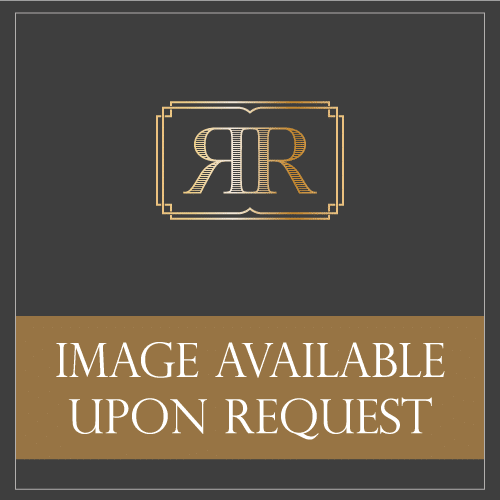 Oliver’s poems begin in the small everyday moments familiar to all dog lovers, but through her extraordinary vision, these observations become higher meditations on the world and our place in it. “Renowned for her love of nature, Ms. Oliver writes exquisite, lyrical poems that… remind the reader of how much there is to love in this world. Nowhere is this love more evident than in Oliver’s latest collection, Dog Songs… These poems will make you smile, laugh, cry and nod your head in delighted agreement" (The Bark).